My name is Kealan I have been working and studying in the fitness industry for over 5 years now. I have an honours degree in health and leisure as a fitness professional. My experience includes working with GAA and soccer teams, strength and conditioning, teaching a wide variety of fitness classes and working with individuals helping them to reach their fitness goals. I have been a member of the Westpark Fitness team since early 2017. It is great to be part of such an enthusiastic fitness team that enjoys helping people along their fitness journey. My favourite classes in Westpark Fitness are Spinning, Grit and Rig Circuit Training. I enjoy challenging members and pushing them through tough and effective workouts. 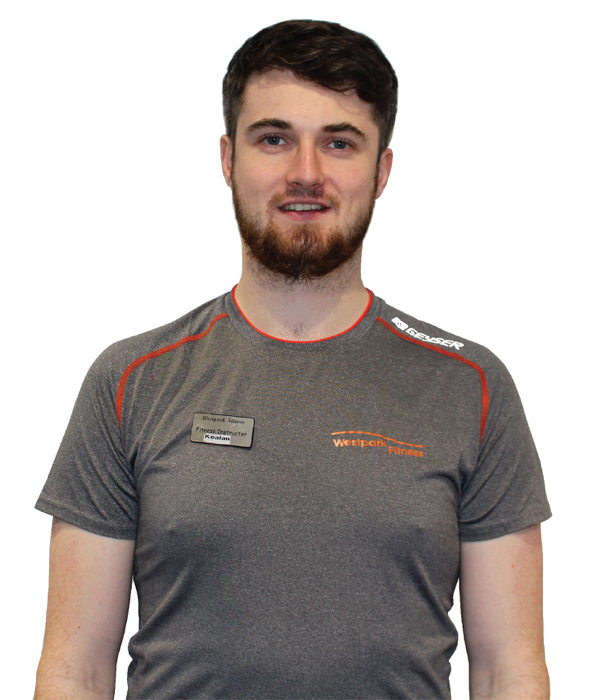 My main fitness interests are: Injury rehab and prevention, strength and conditioning for a wide variety of sports, running and I currently still play GAA.